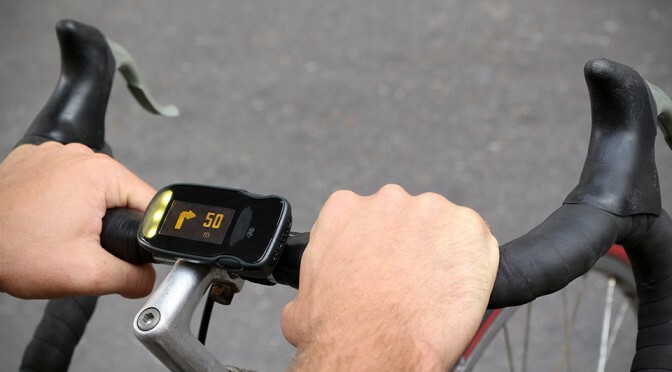 Not everyone is ready to drop hundreds for a cycle computer and the good news is, you don’t have to, as long as you have a modern day smartphone. 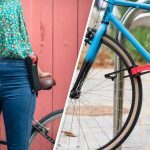 Instead of sticking the handset on your bike’s handlebar, which puts your device at risk from the elements, Haiku wants to be on it. 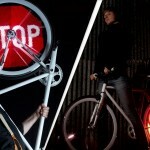 So yes, Haiku is a bike computer, but that’s unlike any other and more importantly, it is totally affordable, well, like very affordable. But we will come to that later. 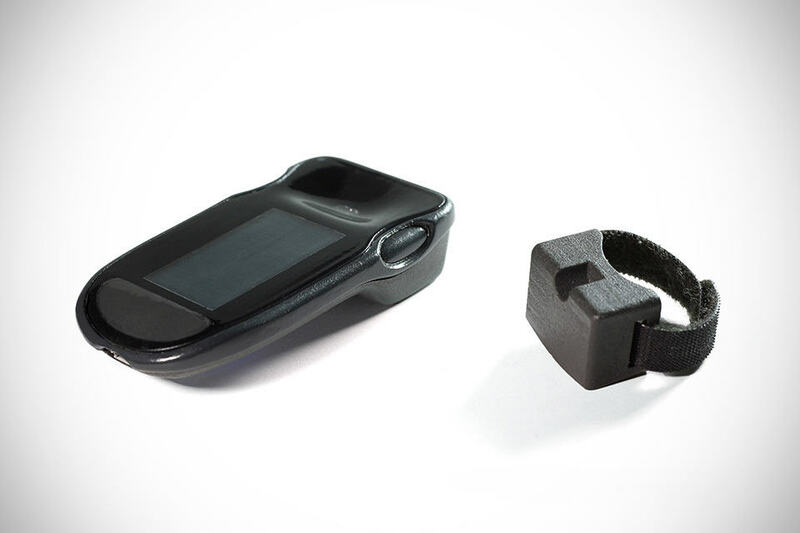 Anyways, Haiku leverages on your advanced smartphone, serving as the display that can be easily attached to your bicycle’s handlebar through the a dedicated mount. It stays attached to the mount via a super strong magnet and clip system. 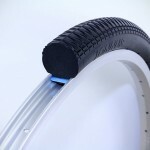 This means it can be easily removed and carry with you whenever you are not riding, and at the same time, it is strong enough to resist the temptation of dislodging during violent rides such as traversing over cobblestones. 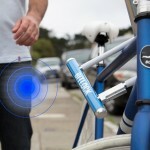 And oh, Haiku bike computer will turn on and connects to your smartphone automatically once it is clipped on the said mount. No fuss, no hassle, which is just the way we like it. 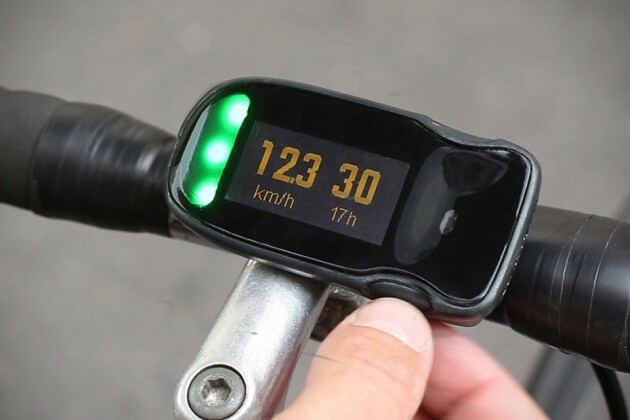 The device has a simple screen that can display turn-by-turn navigation, stats like distance travelled and current speed, and of course, text and call notifications. It does so by leveraging on your smartphone’s sensors, GPS and built-in navigation app to provide those information and hence, there’s no additional sensors required to get the information you need while riding. Perhaps, the coolest feature of this smaller-than-pocket size device is, it is gesture-enabled. 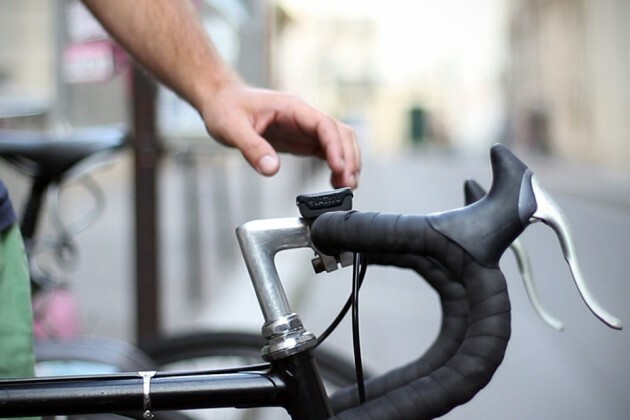 Have it affixed near the handle and all you have to do is to wave your thumb (or hand, or any finger you prefer) over it and voila, you can switch cycle through the function. There’s a prominent LED that lets you in on the current function. For example, yellow is for on-going navigation, green for riding stats, and blue for incoming alerts. Last but not least, Haiku is perfectly fine with sun or rain and it works with winter gloves too. An onboard battery pack gives it around 12 hours of operation in between charges and it of course, communicates with your smartphone through Bluetooth LE. And the price? Just 70 euros, or about US$78. Granted, the Haiku may not give you the most accurate info, but it will serve its purpose for a price point that won’t make your wallet cringe. Haiku is on Kickstarter as we speak and so, for it to become a reality, it has to meet its set funding goal like every other Kickstarter campaigns. So, you better keep your fingers crossed, if you choose to back the project. Catch the pitch video below.